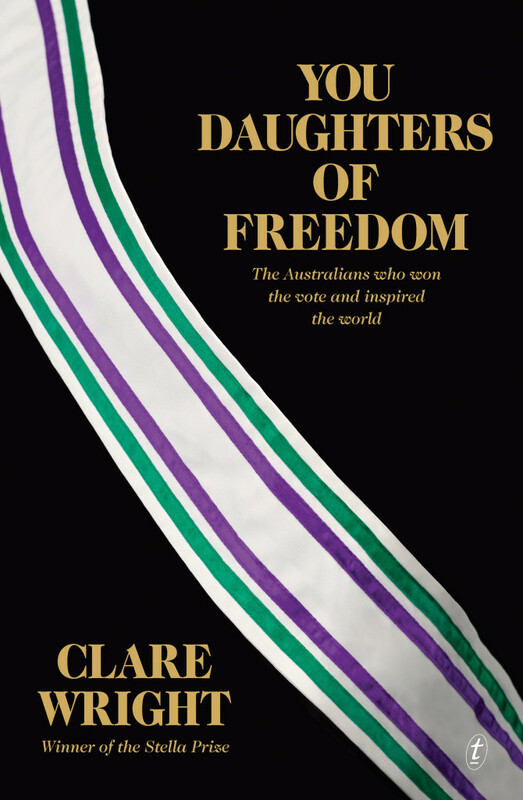 The Canberra launch of You Daughters of Freedom is at Paperchain Manuka on the evening of 7 November. Details and booking arrangements. Review of the book for Honest History by Diane Bell. More on the book.